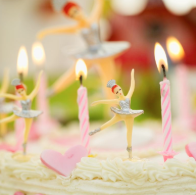 Celebrate your birthday at Flash Pointe Dance. Come join our staff and dance to any song or theme of your choice in one of our state of the art dance studios. Your group of friends will receive a 75 minute class where they will learn a routine to the song of your choice. Then invite the parents back for a live performance. 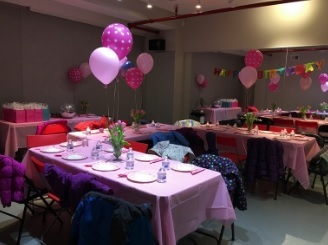 We will set up tables and chairs for your group to enjoy your birthday treats and open gifts. Please do not bring in red drinks or sprinkles. These items are very damaging to the facility and will not be allowed.